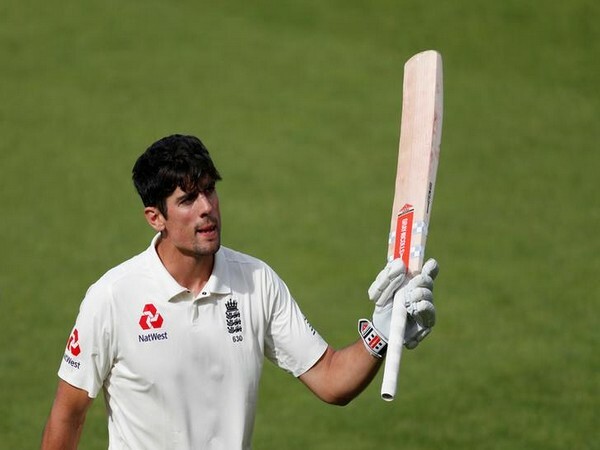 London [UK], Dec 29 (ANI): Former England captain Alastair Cook will receive a knighthood in the Queen's New Year's Honours list. London [UK], Nov 15 (ANI): Britain's most decorated athlete Mo Farah has received his knighthood from the Queen at the Buckingham Palace. Johannesburg [South Africa], Nov. 23 (ANI): With reports suggesting that Andy Murray, who finished the ATP year as world No 1 player, might be in line for a knighthood, the Briton has insisted that he is "too young" for the country's "highest honour."